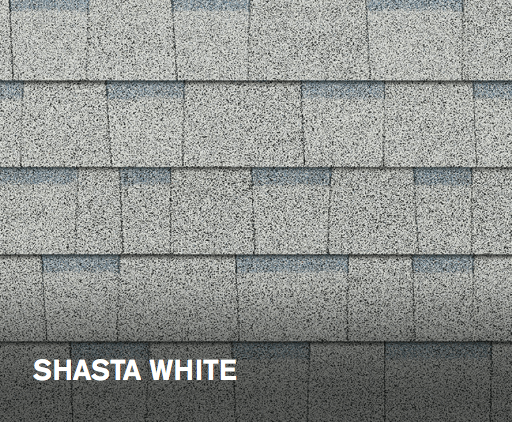 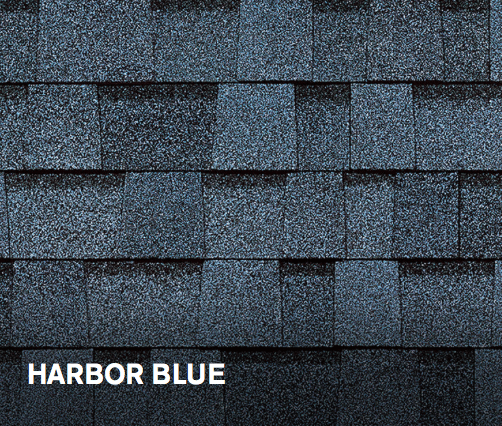 While replacing a roof can be a big, important decision, it also helps protect your biggest investment – your home – and it gives you the chance to start fresh with a new exterior look. 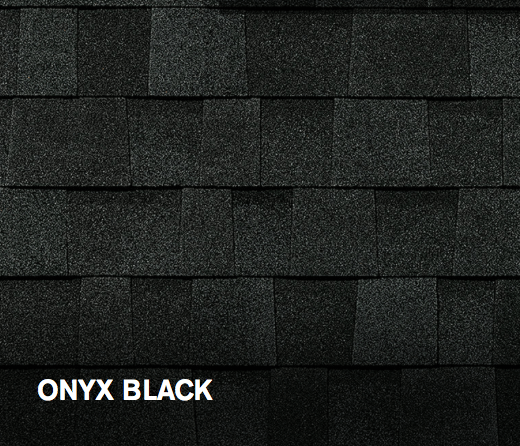 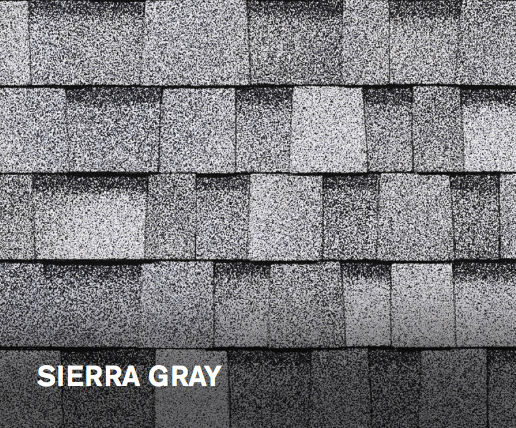 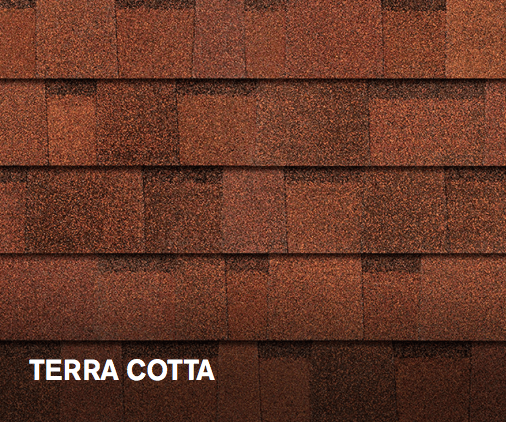 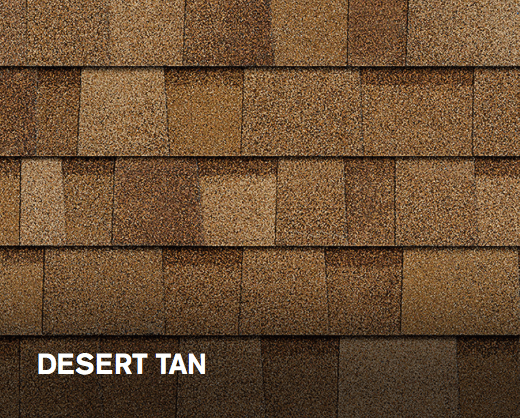 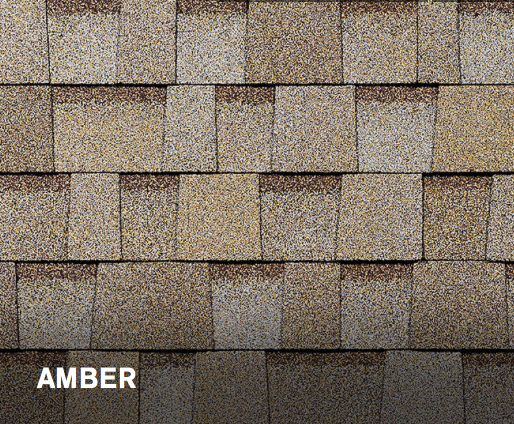 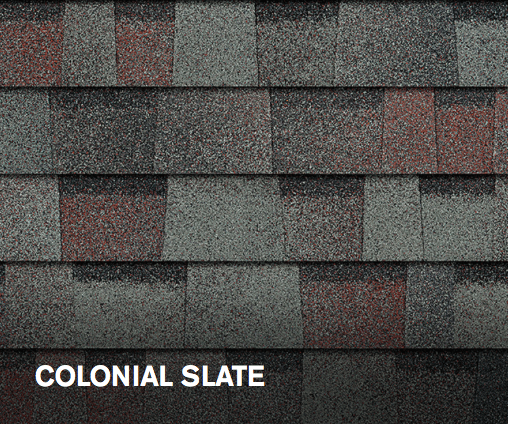 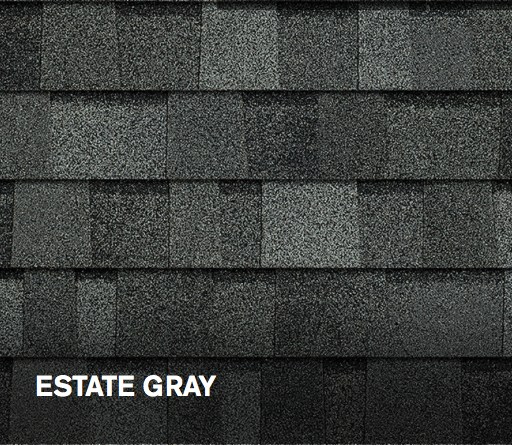 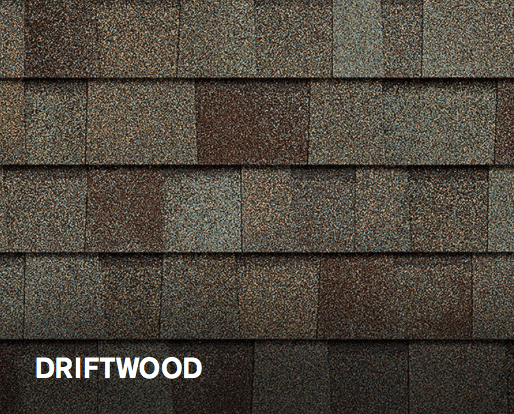 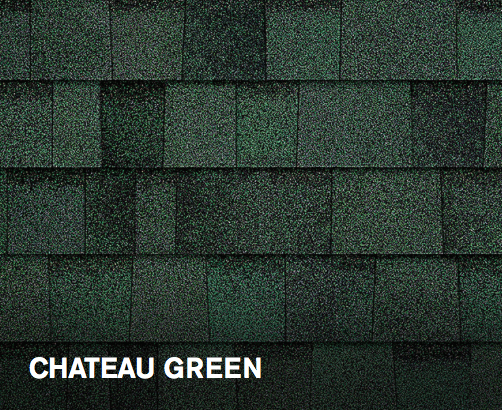 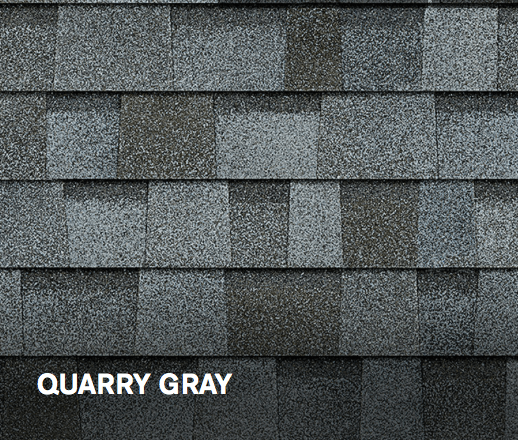 OWENS CORNING DURATION shingle can give you the color and shape of shingle you have always wanted and is a great way to express your individual personality and add real value. 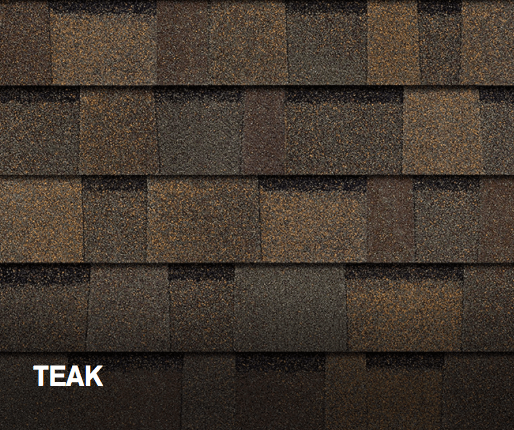 Plus, if you have a leak, ignoring it can only get worse and could result in interior damage or even mold or roof deck rot.